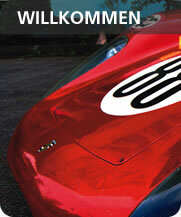 Historischer Motorsport, Restauration, Tuning, Porsche Gebrauchtwagen & Rennwagen und Ersatzteile. 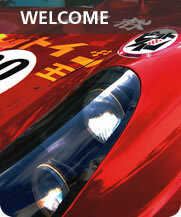 Historic motor racing, restoration, tuning, cars & spare parts. 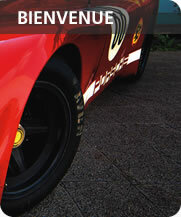 Voitures de course historiques, Restauration, Tuning, Voitures & piï¿½ces.